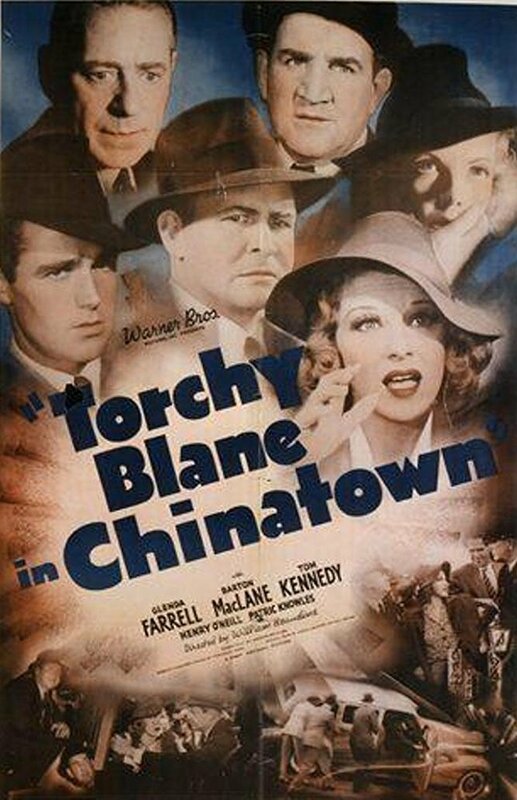 Newspaper reporter "Torchy" Blaine and police detective Steve McBride are on the trail of an Oriental gang that has committed three murders. Also on hand is a fabricated Scotland Yard operative who is a phony, and has two others assisting him in an effort to throw the police department off the trail; they are trying to exhort $250,000 from a young rich man who is trying to marry a senator's daughter. A submarine gets involved.